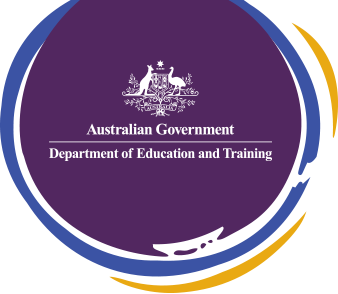 Engage students with the Australian Curriculum: Digital Technologies. Supporting professional development for principals and school leaders to become ICT champions through facilitated learning and/or other training methods to transfer their learnings to other teachers. Guidelines are available at https://docs.education.gov.au/documents/dlsg-guidelines . Further information on this initiative, including FAQS and the application pack are available at www.education.gov.au/inspiring-all-australians-digital-literacy-and-stem. Digital Technologies Hub is live and available for use for teachers, school leaders and parents, visit www.digitaltechnologieshub.edu.au.